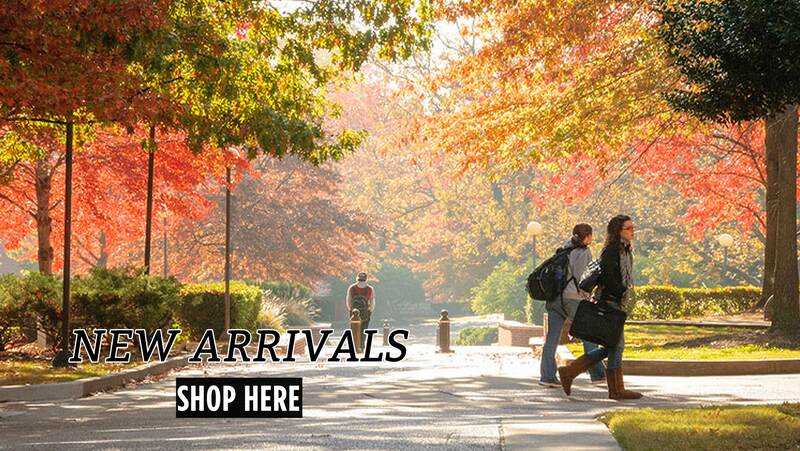 See what's HOT in clothing & gifts. We get new merchandise in DAILY all year long. Fall/Winter gear arriving NOW. So, check back often! 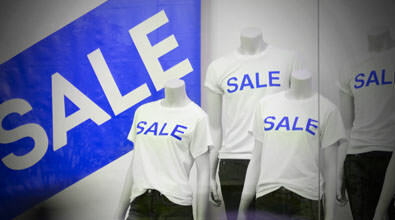 and little Tigers apparel; gifts and accessories reduced, too. 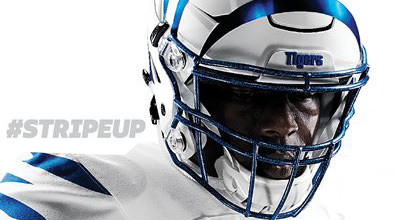 It's time to STRIPE 'EM UP and gear up for the biggest, most exciting season yet! Click HERE for the 2018 football schedule. 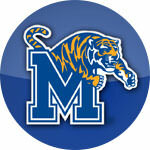 In 1994, MSU became the University of Memphis. The MSU Retro line was introduced in 2014 & continues to be one of our best sellers. As an Alumna, I STILL have far too much FUN every time I visit! Prices and gifts are right on target and the staff members are always helpful and courteous! I live in Mandeville, Louisiana and every order I've placed online has been headache free and arrived sooner than expected. Very professional. Tiger Bookstore is service oriented with community involvement, friendly environment and a true value added facility for your school and U of M Tiger support needs.